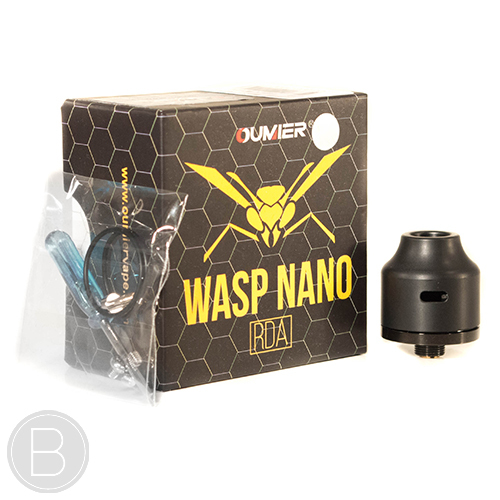 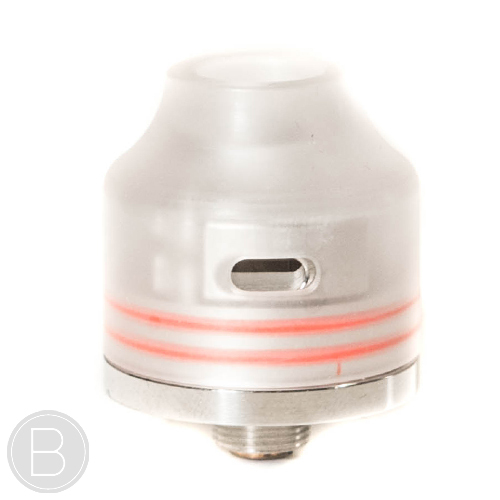 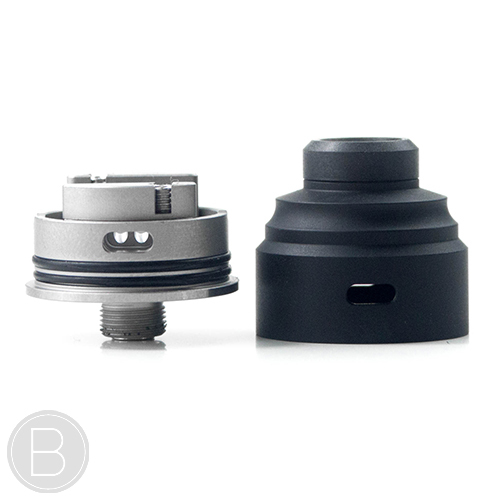 Oumier Wasp Nano RDA – Simple 22mm Diameter bottom fed RDA with a clamp style single coil deck and fully adjustable channelled side airflow. 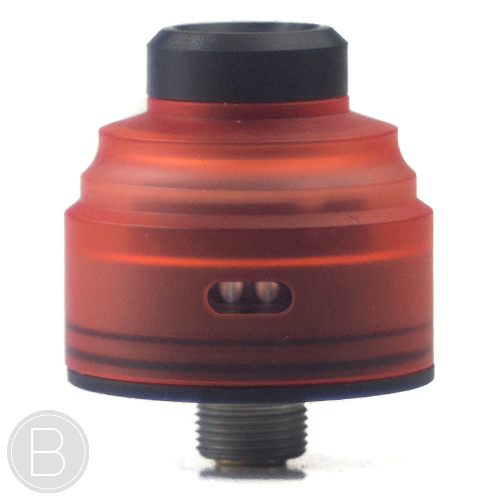 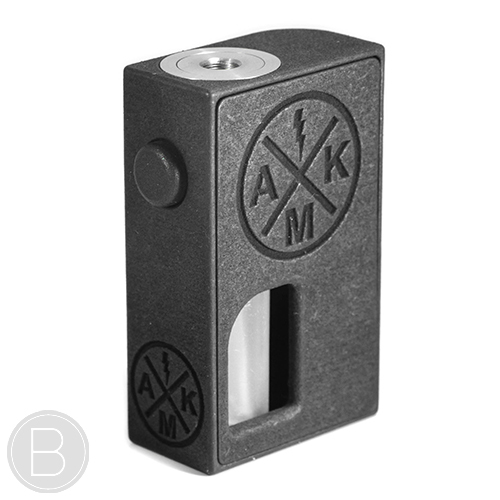 At only 22.5mm high, the Wasp Nano is a compact little squonk RDA with a suprisingly deep juice well that offers a lot of performance at an affordable price. 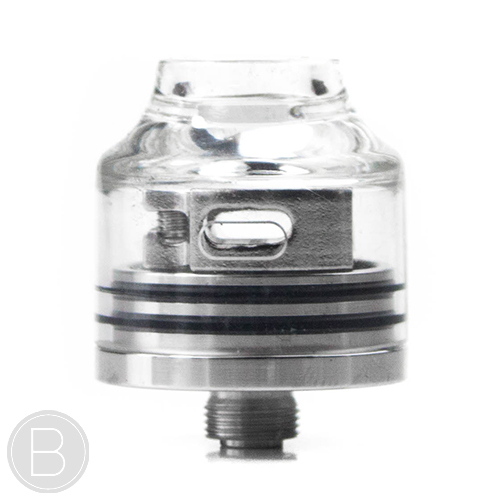 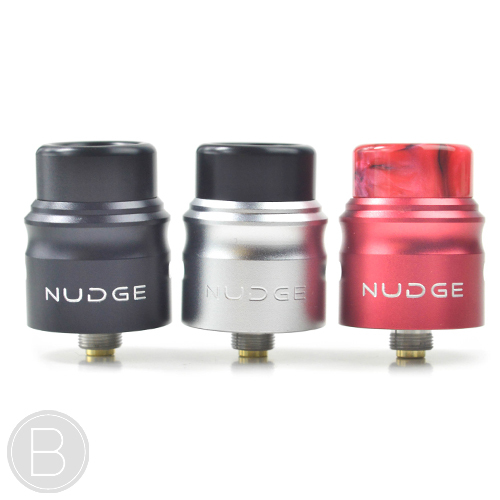 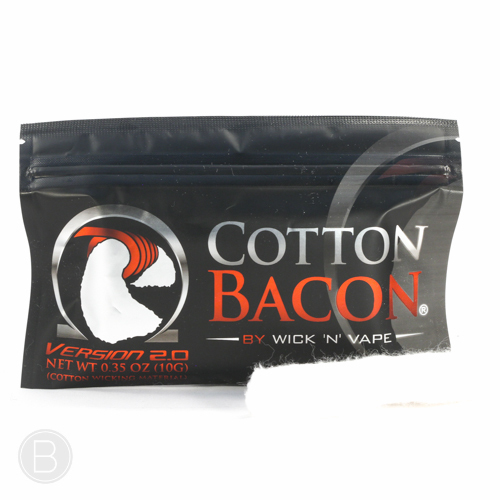 The fully adjustable side airflow and all in one top cap work really well together to provide a smooth flavoursome draw. 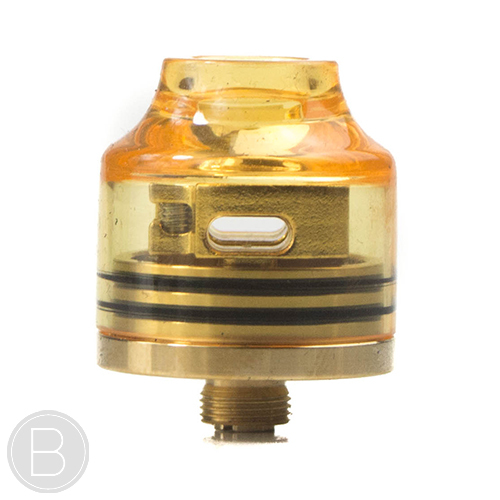 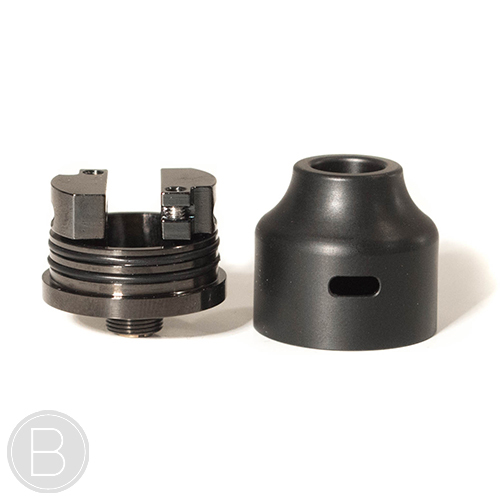 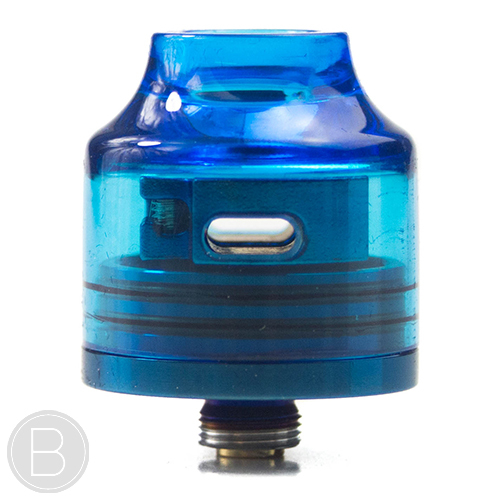 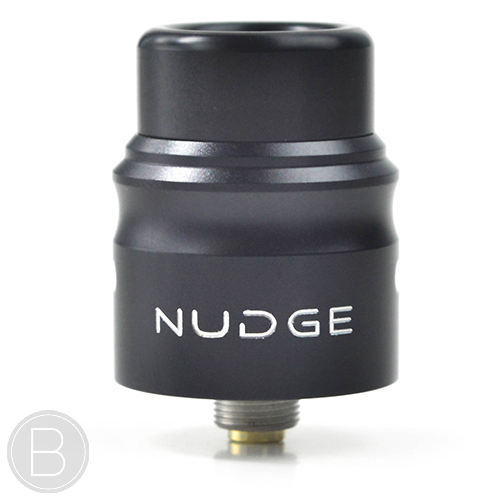 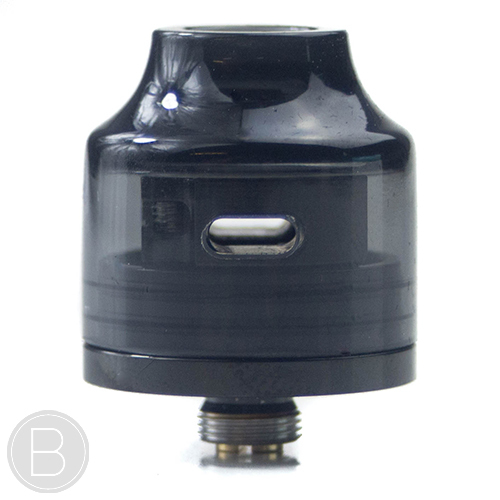 The Wasp Nano RDA is available in Black, Gold, White, Translucent Black, Translucent White, Translucent Blue, and Translucent Gold.